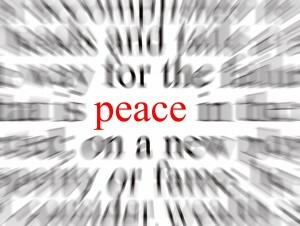 The well-known German Catholic theologian, Hans Küng, wrote that there will not be world peace until there is peace among the religions. Working to bring about this peace is a crucial element of interreligious dialogue. Our war-torn and broken world is crying out for peace and Columban missionaries are convinced that an inter-religious approach to peace-building is the most likely to succeed. 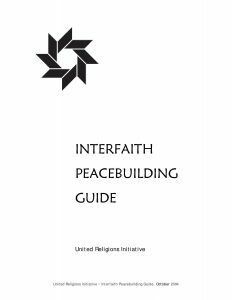 Around the world there are numerous inter-religious groups who, inspired by the resources of their respective faith traditions, are actively involved in this search for world peace. WE UNITE to bridge differences between people of all beliefs, to create community, and to solve local and global challenges. The Interfaith Mediation Centre (IMC) is a non-profit, non-governmental faith based organization envisioning an inclusive society free from violent ethno-religious conflicts. It aims to prevent violence and promote trust and relationship building by fostering dialogue among people of different faiths and communities in Nigeria and beyond. Specifically, IMC is a community-based organization that specializes in Muslim-Christian dialogue and mediation. Discord, conflict, and separation lie at the root of human suffering and violence. These negative forms of relating are not limited to religions of course, but they do exist there as well. Religious evil especially violates our sensibilities, often is most enduring and intractable, and can generate extreme forms of horror. The 38 year old Inter Religious Federation for World Peace exists solve these negatives in the religious world, to dissolve the evils that arise from these forms of conflict, and to instigate harmonious and collaborative relationships that then extend beyond religion to all parts of life, education, media, politics, arts and entertainment, and all else”. The Center for Peacebuilding (CIM) seeks to rebuild trust and foster reconciliation among the people of Bosnia—Croats, Serbs, Bosniaks, and others—as well as support peace processes in other countries that have suffered from violent conflict. CIM plays a critical role by providing a safe space for constructive interethnic and religious dialogue. Our activities promote human rights and intercultural cooperation. We also train individuals in practical conflict resolution techniques, equipping them with skills to respond to conflict, including potentially violent situations, through creative and nonviolent means. 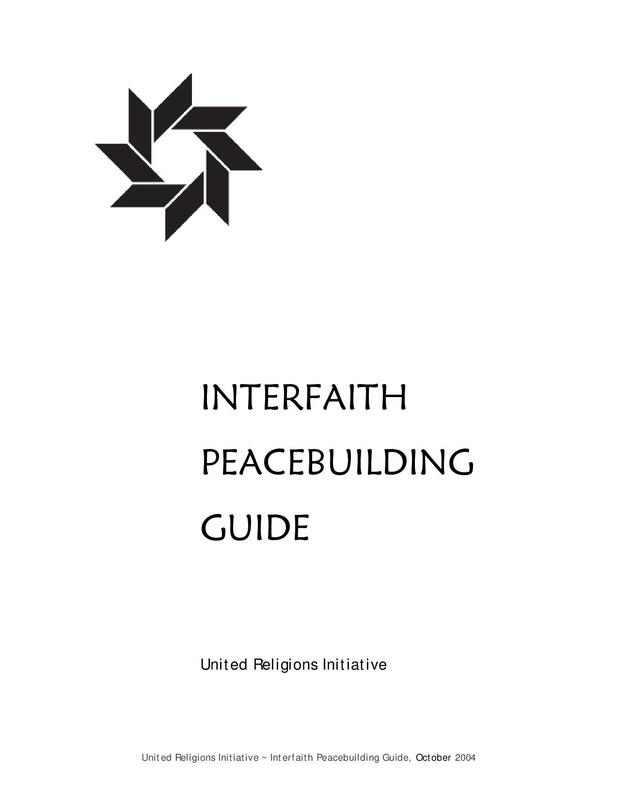 This publication presents case studies on interreligious action, highlighting specific approaches and tools that CRS staff members created and the networks they helped forge. They address shortcomings as well as successes and delineate lessons garnered from everyday experience. They also point to the many challenges on the horizon, such as finding ways to better employ religious resources in the pursuit of peace; linking community-level attitudinal and behavioral changes to broader social and religious transformation; effectively addressing personal traumas and prejudices; and fostering women’s and young people’s leadership in and through their religious communities. Columban priest, Paul Glynn, is a member of Panday Kalinaw. The name means “Building Peace” in Binisaya, one of the main languages of Mindanao. The group is comprised of Muslim and Christian volunteers who are committed to bringing about a lasting peace and a spirit of reconciliation and mutual acceptance between Muslims and Christians and Lumads (Indigenous Peoples) in Mindanao, Philippines. The Abrahamic Faiths Peacemaking Initiative (AFPI) is a group of American clergy and religious activists who advocate peacemaking as an essential and defining mandate of the three faith traditions – Judaism, Christianity and Islam. A non-profit, non-governmental Catholic peace movement working on a global scale on a wide variety of issues in the fields of human rights, human security, disarmament, de-militarisation, just world order, religion and violent conflict.